Other Fabrications worked for over a year developing, fabricating and eventually managing the installation in Sydney of all of the physical components for this 32x18x4m 'labyrinth-esque' paper, light and sound installation. Throughout this time we worked closely with artist, producer, sound and lighting designers as well as Sydney Festival and the venue, Carriageworks. 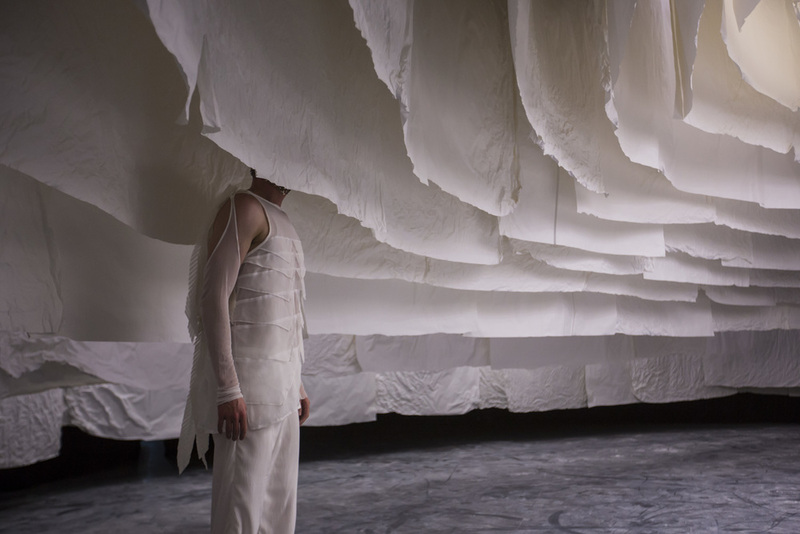 The installation was completed by regular performances in the space by Sydney Dance Company.